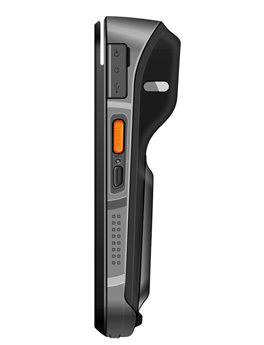 In order to meet the needs of e-commerce,financial insurance,commercial retail,O2O applications,Logistics Express and other industry applications,Lynx has developed the Smart POS Payment Terminal L 1500x. 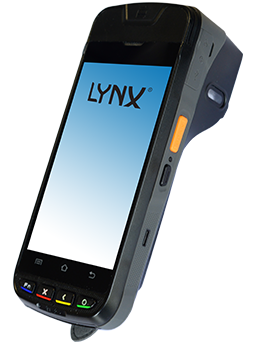 Lynx Smart POS Payment Terminal L 1500x combines the functions of financial POS and big screen PDA,which maintains a high degree of integration and portability. It can be used to provide powerful calculation,safe payment,fast data collection and convenient information access. Supports 2 PSAM slots , meeting the most stringent requirement of financial institution and government agencies.